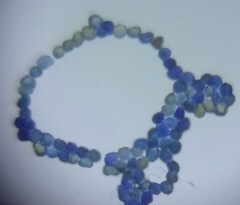 Diseased coffee leaves were collected from a local coffee plantation in Karnataka, India. 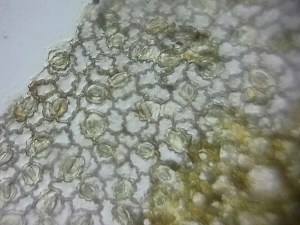 There was small necrotic spots with yellow border on the upper surface and orange yellow coloured powdery mass on the lower surface of the leaf. 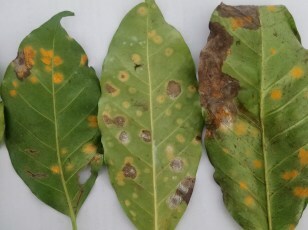 It Is Coffee leaf rust. 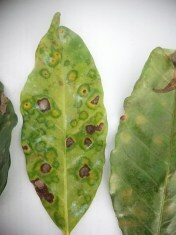 Hemileia vastatrix causes coffee leaf rust, the most important disease of coffee worldwide. 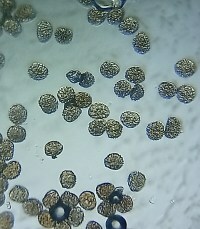 The rust infects mainly leaves, but also young fruit and buds. 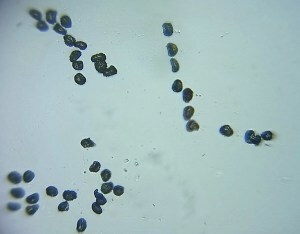 The spores found on the leaves were observed under foldscope and could able to observe both urediniospores and teliospores. 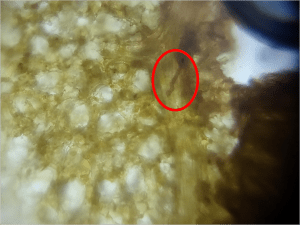 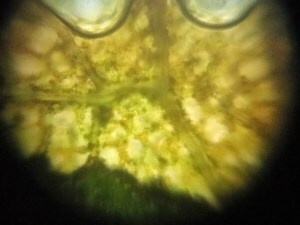 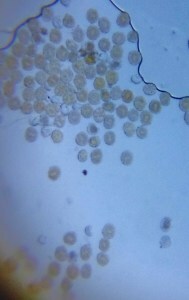 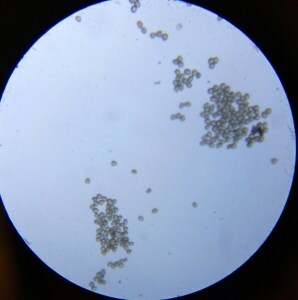 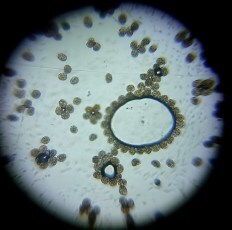 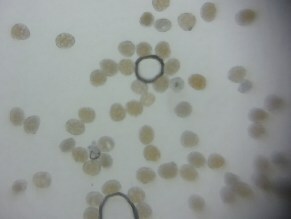 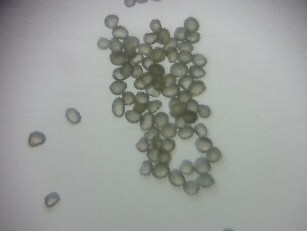 Urediniospores found yellowish in color with thick walled and spherical in shape, while teliospores are relatively thin walled, blackish in color, smaller and kidney shaped under foldscope.